Thursday, May 02: May 2-3: MS Department of Archives and History Preservation Boot Camp in Jackson: Annual Preservation Training in Jackson. Wednesday, June 12: June 12-13: Economic Vitality Summit in Clinton and Jackson: Join other downtown developers for an Economic Vitality Summit in Clinton on June 12 and Jackson on June 13. Thursday, June 13: June 13: 30th Annual Awards Luncheon in Jackson: Please join us as we honor our local champions on Main Street at our 20th Annual Awards Luncheon. 11:30 a.m., Old Capitol Inn in Jackson. Wednesday, July 10: July 10-12: MEDC Annual Conference in Biloxi: MEDC Annual Conference – July 10-12 IP Casino Spa and Resort Biloxi. 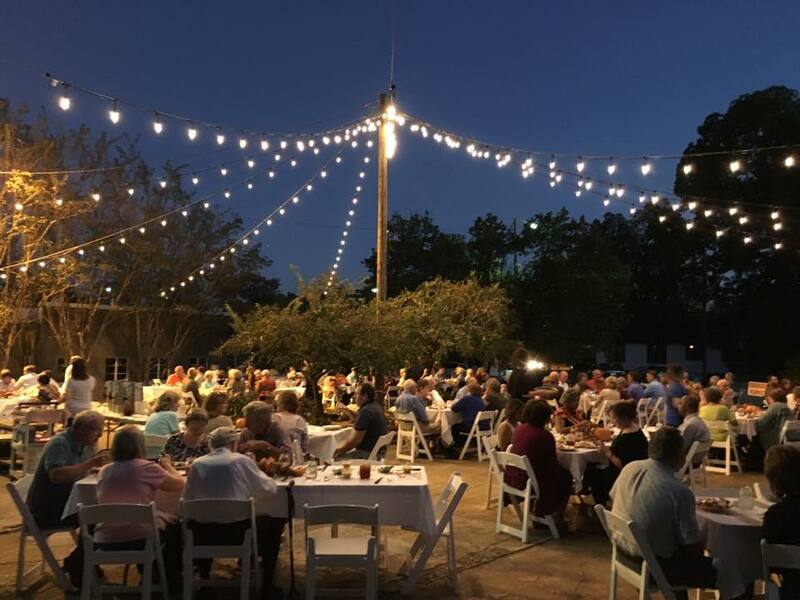 Thursday, August 08: August 8: MMSA Board Meeting: 10:30 AM., Jackson MS.
Wednesday, September 11: Sept. 11-13: Destination Downtown in Hammond, LA: Join Mississippi, Louisiana and Arkansas for our annual regional conference - Destination Downtown! Thursday, October 10: October 10: MMSA Board Meeting: 10:30 AM., Jackson MS.
Thursday, December 12: December 12: MMSA board meeting: 10:30 AM., Jackson, MS.